Some of you have been asking and uBreakiFix finally confirmed yesterday – they are indeed the exclusive walk-in repair shop for the Pixel 2 and Pixel 2 XL, just like they were for the original Pixel phones last year. uBreakiFix is now up to 335 stores across North America, so finding a walk-in location to get your Pixel 2 or 2 XL fixed is only getting easier. And when you do walk-in to a location, you’ll find manufacturer-backed, same-day repair with actual OEM parts. You should be able to get immediate screen replacement service too, rather than having to wait for an appointment. 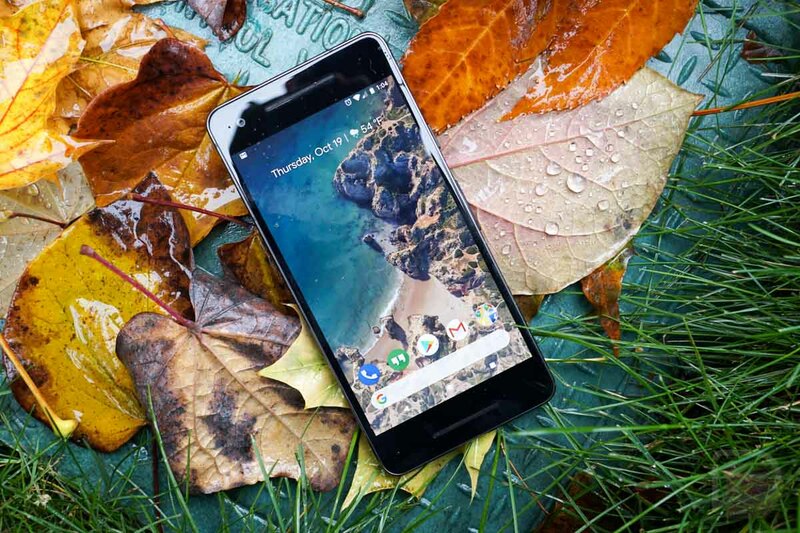 Additionally, while any Pixel 2 owner can walk into a uBreakiFix store and get help from their specialists, customers who bought Google’s preferred device protection plan can get help as well when filing claims. So what are we talking about in terms of pricing? Pixel 2 screen repairs will cost $149.99 while Pixel 2 XL screen repairs will cost $219.99. You can find additional pricing for things like front and back camera repair, battery replacement, etc. at this link and this link. To find locations near you, head over to the uBreakiFix website. Ready for 2018 Google Pixel Codenames?